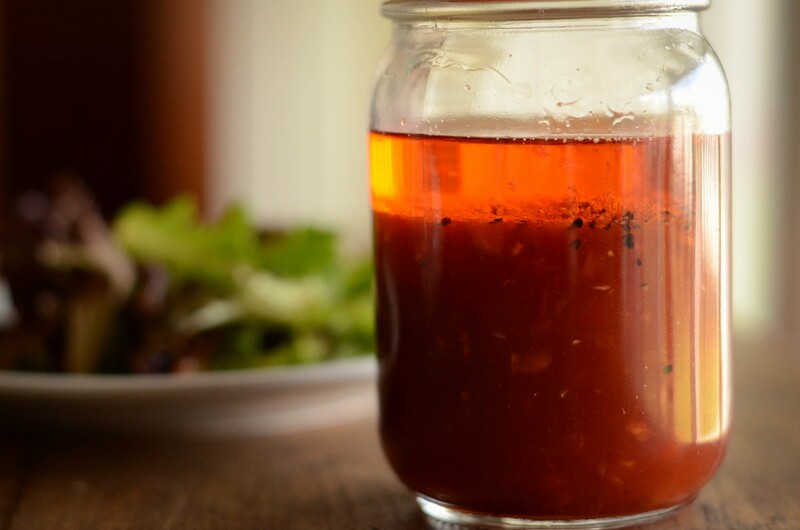 You’ll never have to buy store-bought salad dressing again! Store in a jar in refrigerator for weeks. 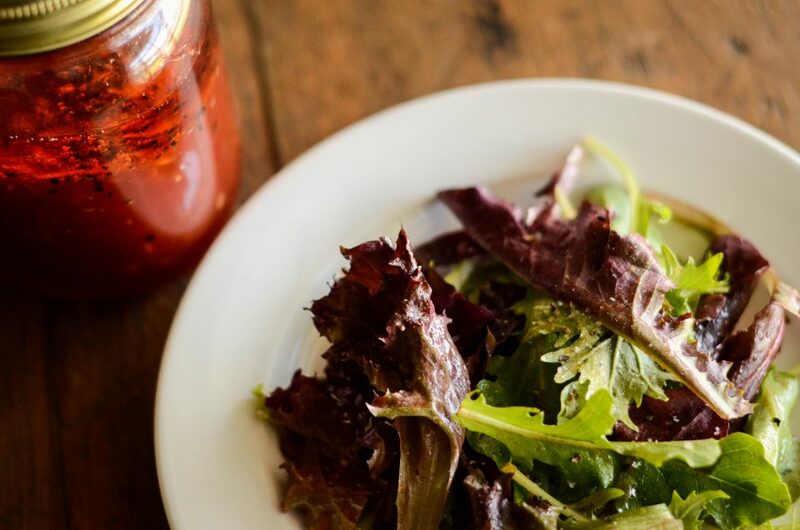 Good as just a basic tossed salad dressing or on citrus with red onion, avocado & feta or on spinach with traditional garnish.